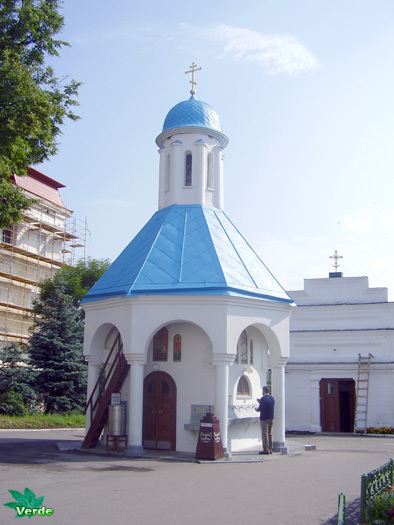 Orthodox monastery arose on the spot where according to legend, in 1470 was revealed Zhirovitskaya icon of the Mother of God. 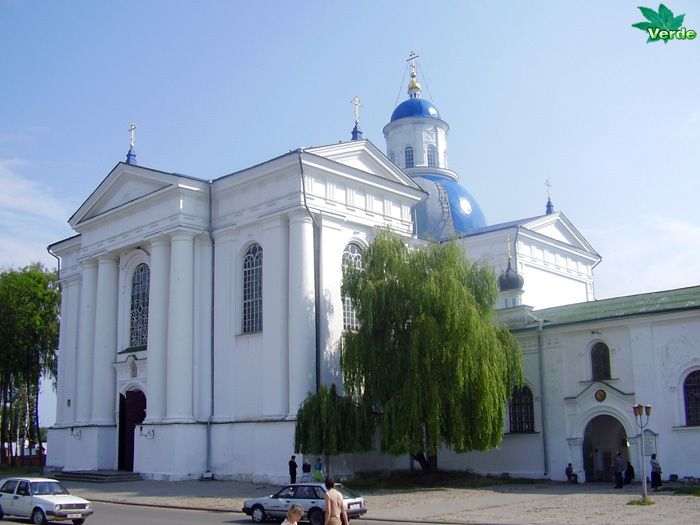 In 1613, the monastery fell into the hands of Basilian (monks of the Greek Catholic rite, that is Uniats). 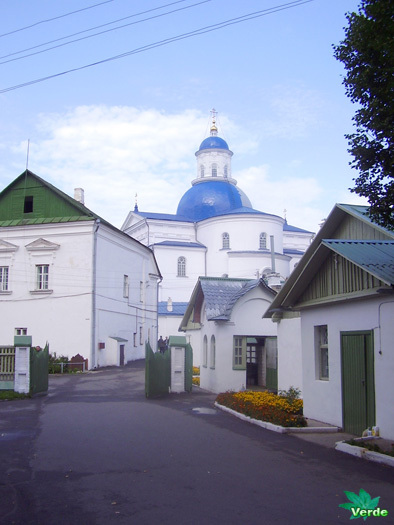 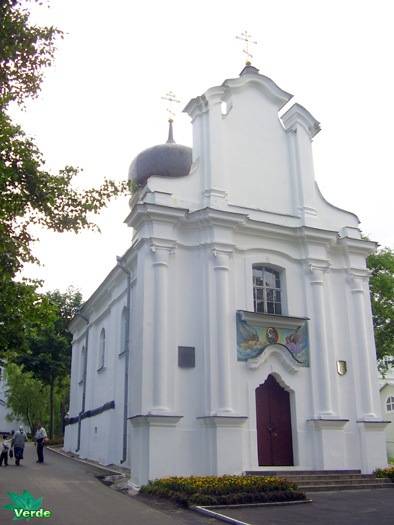 In 1839, Joseph Semashko, using the auspices of Emperor Nicholas I, together with the priesthood and brotherhood of the monastery converted to Orthodoxy. 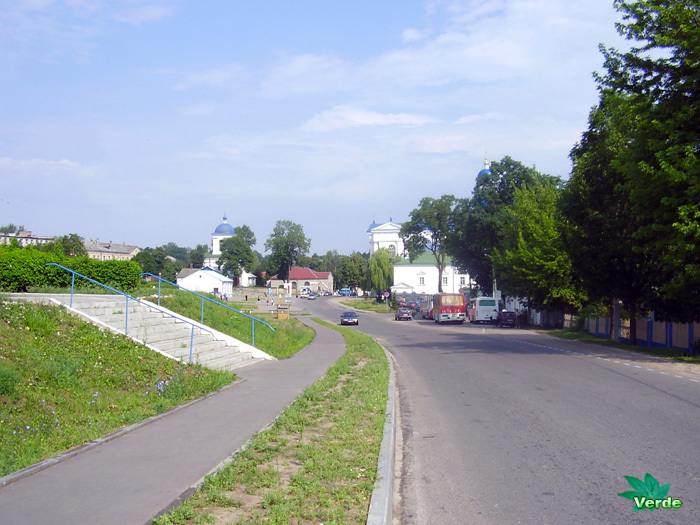 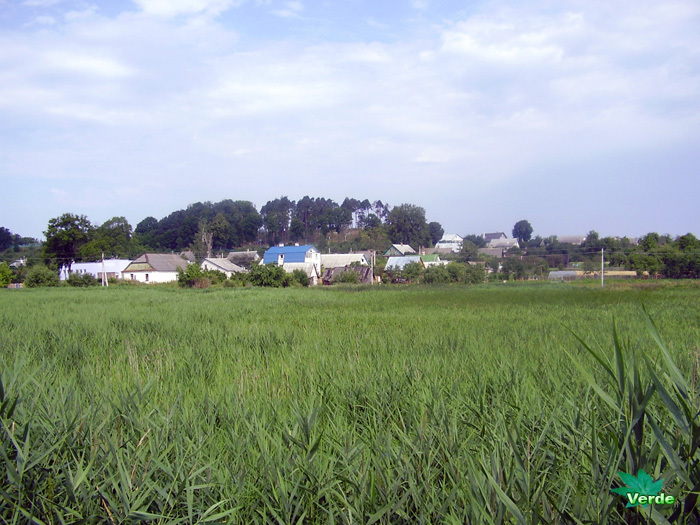 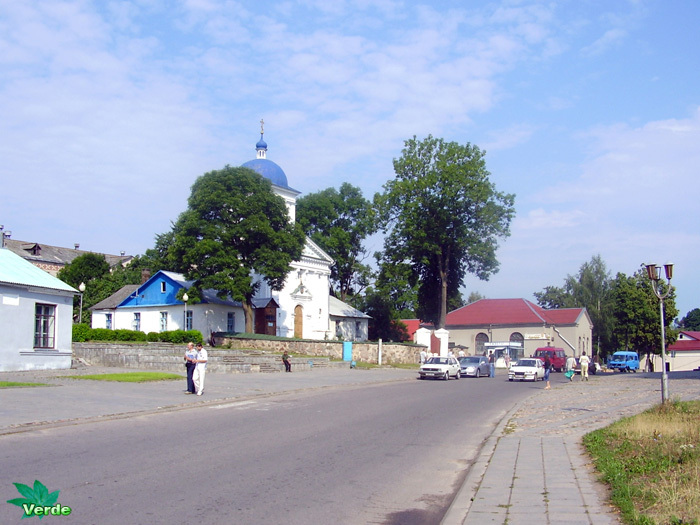 In 1921, the Grodno province moved to Poland. 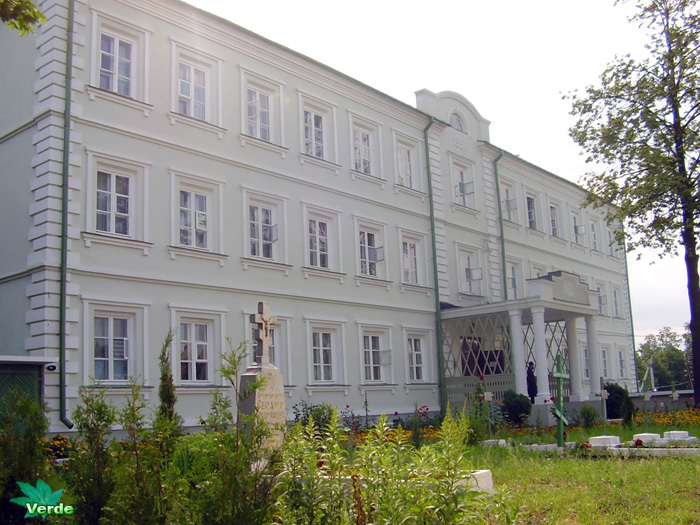 In 1934, Polish authorities have placed in the monastery of the agricultural school that existed before 1939. 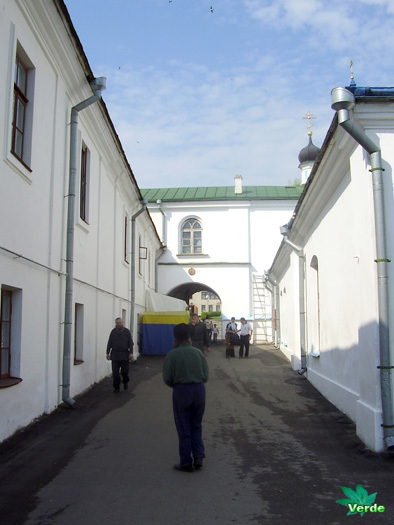 Despite this, ten nuns lived in a convent. 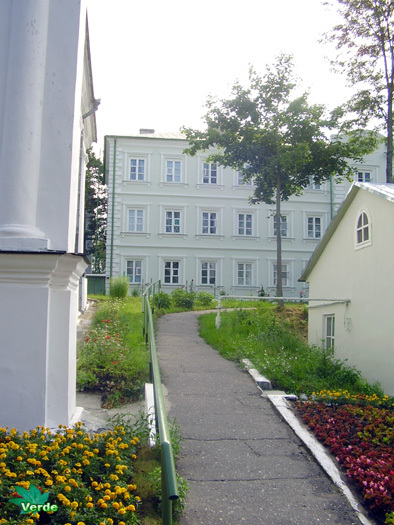 In 1945 there began working divinity school; in 1947 there was converted into a seminary. 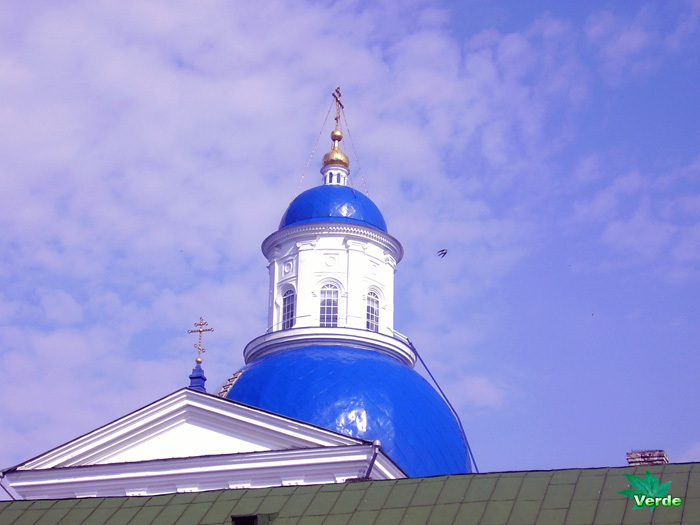 In 1991 Minsk seminary Dukhno given the status of the highest theological school, now is the Minsk Theological Academy to them. 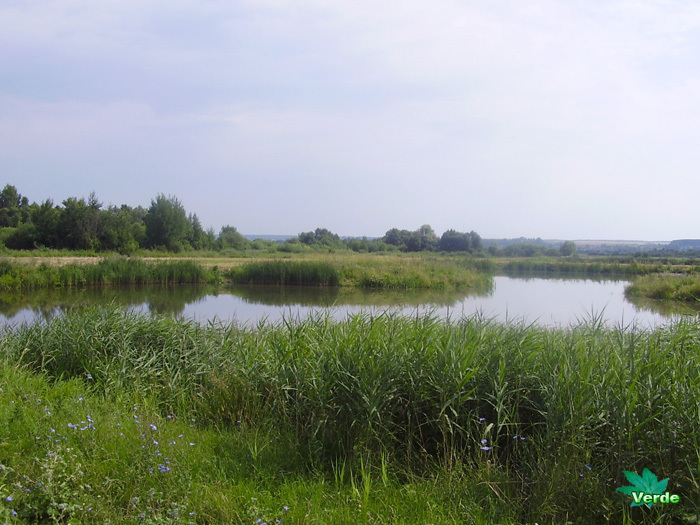 svt. 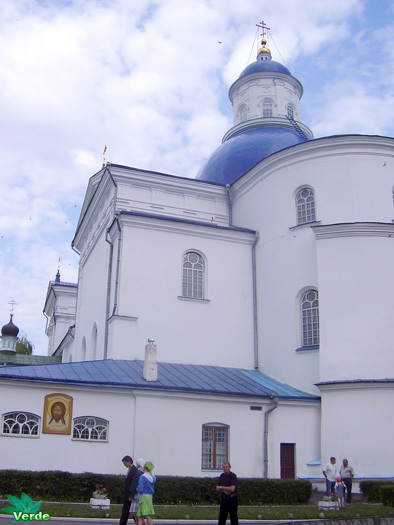 Cyril of Turov. 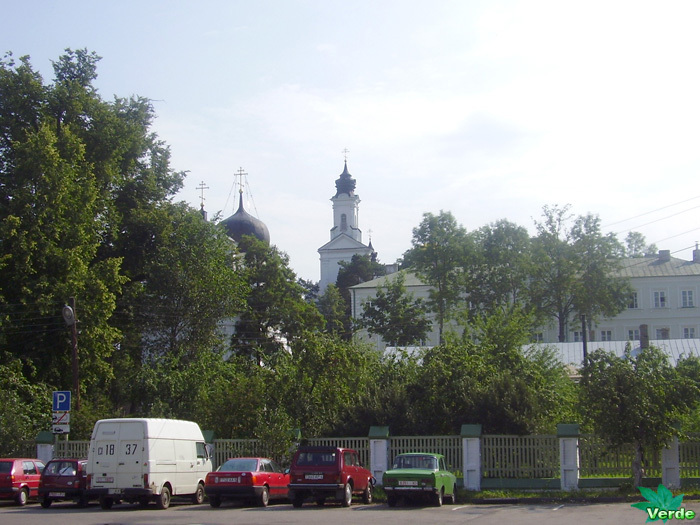 In the monastery complex consists of three churches: Church of the Epiphany, Holy Cross Church and the Cathedral of the Assumption with a belfry, the church of Our Lady of Zhyrovitskoy, winter church of St. Nicholas, the great martyr St. George, seminary building, housing the monastery complex, the refectory, outbuildings, garden. 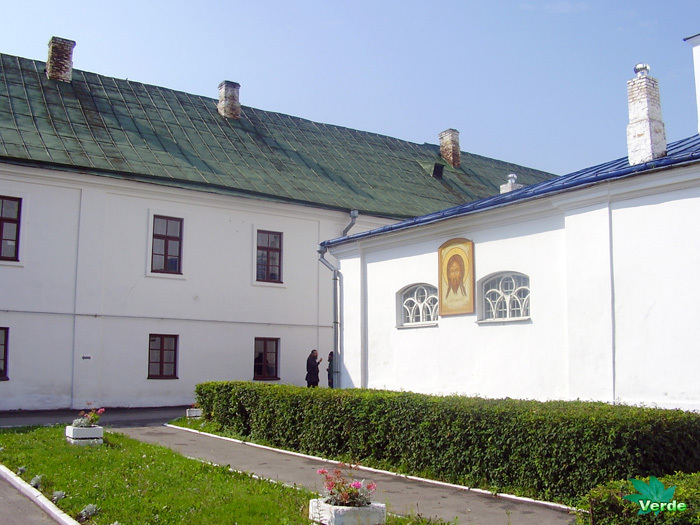 Pictures of Zhyrovichi Monastery photo gallery have been taken on July, 22, 2006. 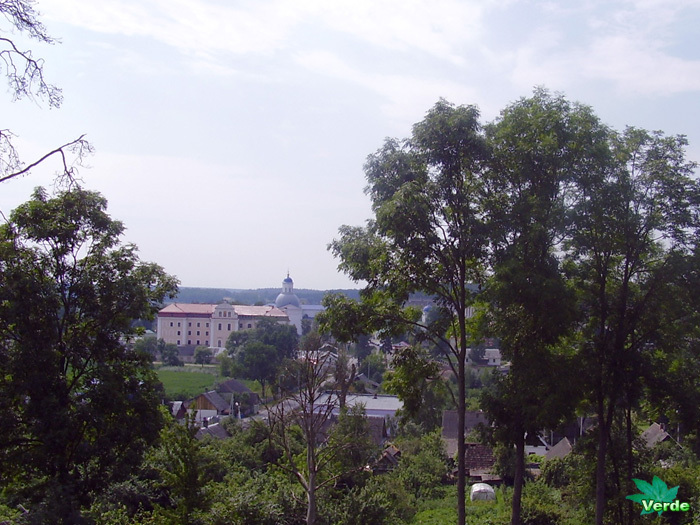 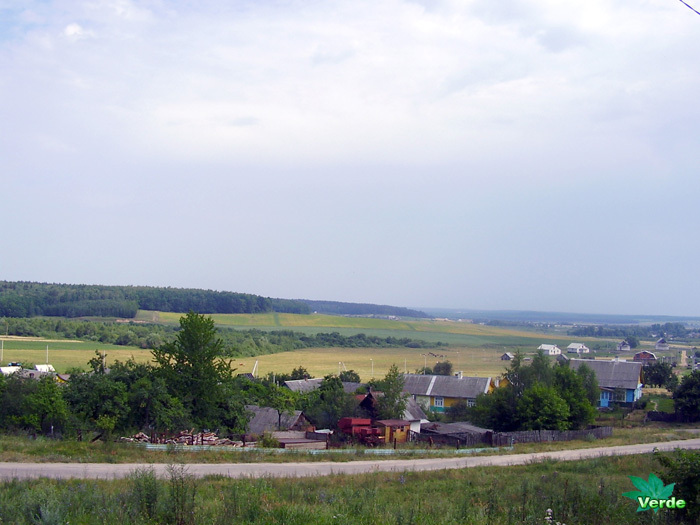 Previous Szczuczyn town in winter and summer.